Who's in for this total eclipse trip to Jackson Hole WY? August 21 - 2017? Of course there will be WHEELING on the way up there and on the way back. Just putting an early PIN on the calendar. That's 2 years to PLAN - No limit, No Wait list. You are a planning machine! we'll hit peak oil production by then. Gas will be $65 a gallon. IN. 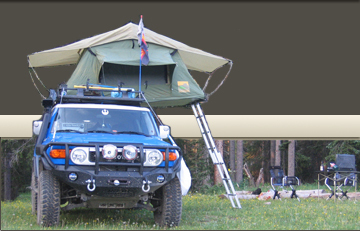 No FJ summit for me that year and I want to do some camping in Yellowstone and up around Beartooth Pass. Tentatively in!! I grew up in Jackson, my parents are retired there, and my little sister owns a small business there...I know tons of offroad stuff for motorcycles but haven't been up there in the FJ yet. I'll probably be in for one way with the group. Spend a few days in Idaho Falls too, and do the other way on my own. I'll do it if I have a family FJ62 built by then. 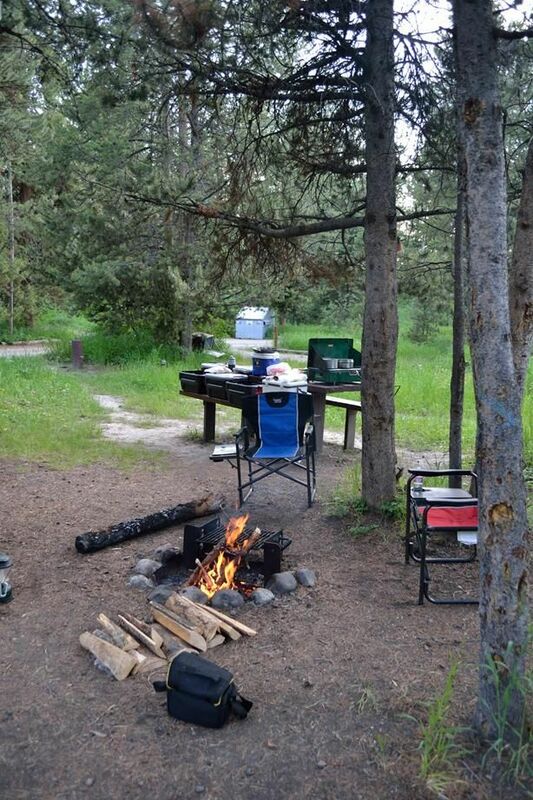 My loose plan is that there are TONS of small camping areas around Jackson that the USFS maintains (Pretty new vault toilets too) that we could camp at. I stayed at the Hatchet campground, and there were 12 spots that could fit a few of us , plus a hotel/ RV type campground next door. (The Hatchet Resort) That would be exactly in the center of totality. $10 bucks a night, no reservations needed. PLUS, there were lots of little roads that lead down to the creek if we wanted to do dispersed camping in Grizzly bear country. That puts us literally outside the S entrance to Yellowstone and the Grand Teton NP. Sounds like fun. I'll put it on my callendar. The only concern I have is the kids will likely be back in school by then, which makes me a maybe. For real? the only Total Solar Eclipse they can drive to in their lifetimes? Seems like a reasonable Science teacher could give them a note. It'll be awesome to get out of the damn heat this time of year. 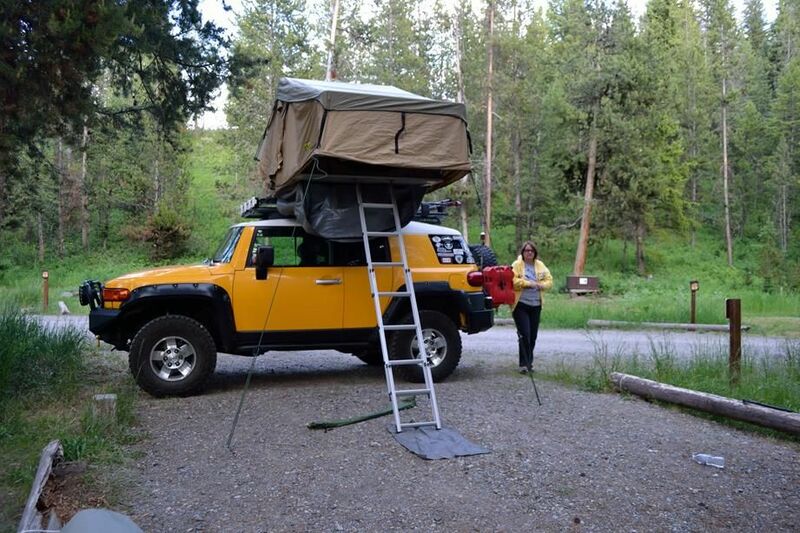 I think 1-2 days in the Teton area followed up with going into Yellowstone and out the NE entrance up over the Beartooth Pass with camping off side roads near some lakes filled with trout will be in the plan. I'll also be going up Hell Roaring Road that is closer to Red Lodge then onward to Billings to see Family. I could do this! In for now! Put me IN for Now Mighty Jimbolio! !